The Government of Rajasthan is working to provide a Big Data and Analytics environment to analyse state level data in order to enhance citizen services and engagement as well as increase the efficiency of departmental cross functional operations. For this project, they have chosen to collaborate with Teradata, a leading data and analytics company. 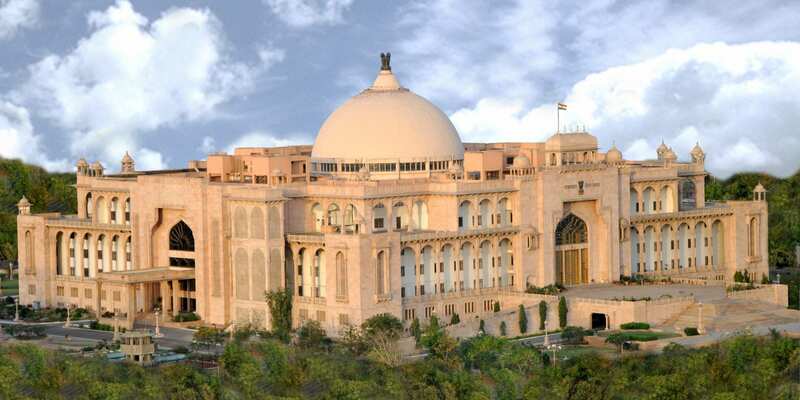 The Rajasthan State government plans to move from department level silos to an integrated data and analytics environment using Teradata’s solutions. This way, they plan to expand on its vision to bring greater transparency and efficiency, while also delivering citizen services to individuals across the state in a timely manner. The Big Data Environment Project was created to benefit the state by “future-proofing” its IT architecture in order to build a state level integrated data platform that will become a common source of structured and unstructured data for data mining and analytics initiatives for all government departments. According to reports, this project by the Government of Rajasthan is a first-of-its-kind implementation for the Indian government.